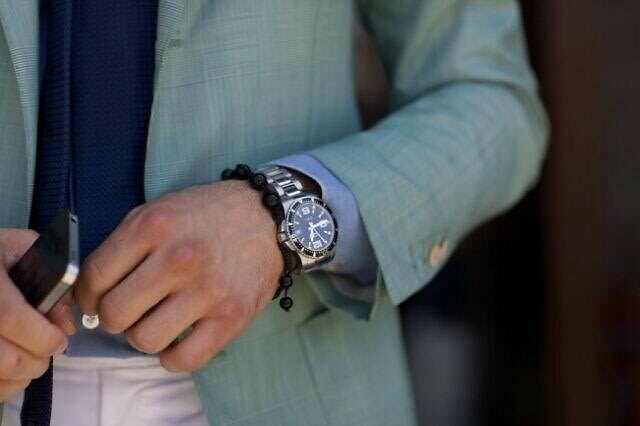 It's a common misconception that guys tend to favor the minimalist look, while women love to pile on the accessories. But the truth is, whether you're a man or woman, the right accessories can bring your look to life and catch some serious attention on the streets. With just a pair of jeans and a classic white tee, these accessories are the perfect way to round out any guy's look. What better way to distract yourself from the never-ending low temps than planning your spring outfits?